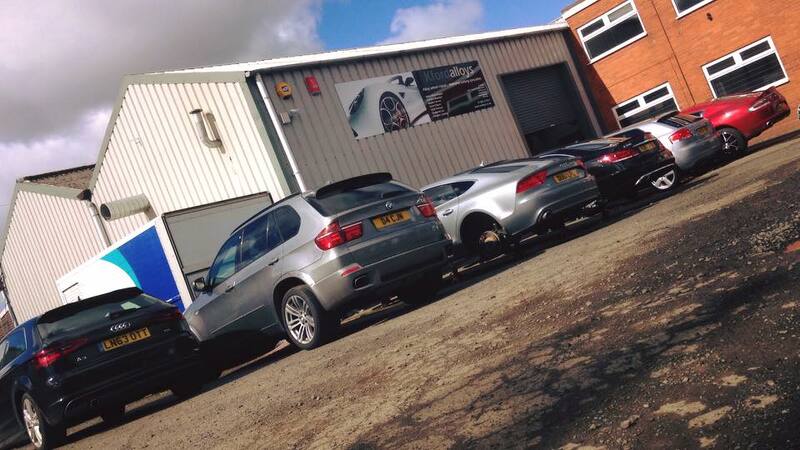 Welcome to Kingswinford Alloys, a team of expert wheel technicians based in the West Midlands with many years of experience working on Alloy Wheel Repairs. We have expert technicians working from our wheel repair unit in Kingswinford; using the latest technology and equipment making sure we get the job done properly and economically. For additional information or if you want to discuss your wheels then either drop in and see us, contact us via the website or give us a call. Kingswinford Alloys are expert alloy wheel refurbishment and customisation specialists offering a top quality job at sensible prices.